Looking for a glamorous statement? You’ll need Anico. Soft with a plush feel, it's exactly what you need to give your space a lift. Anico has two soft shades to choose from. 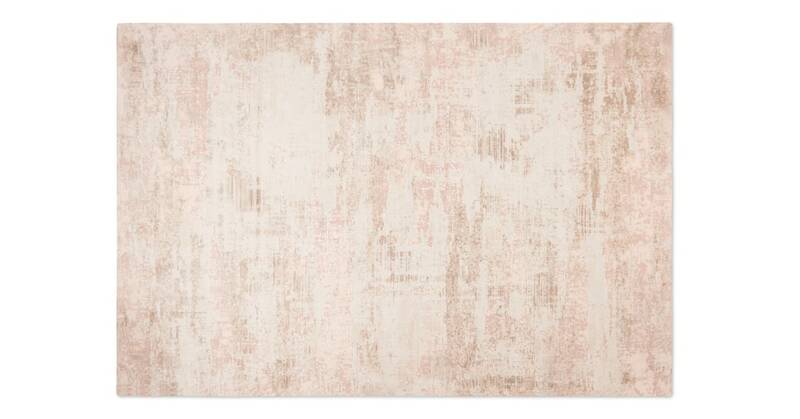 In pink or grey, this rug will slip seamlessly into any decor. Take a closer look at the Anico rug and you’ll notice its lustrous sheen. The effect is sleek and luxe – perfect for adding a little extra to your home.